Exhibition tours led by PRESENCE curators Stephanie Fletcher and Lindsay Taylor. All tours will start at 2pm on the stated dates. Our complete New Collection of Chinese Contemporary Art is exhibiting in the vaults of St George’s Hall, Liverpool as part of the citywide China Dream season. PRESENCE: A Window into Chinese Contemporary Art offers a contemporary view of Chinese culture to complement China’s First Emperor and the Terracotta Warriors, at the World Museum, Liverpool. PRESENCE features work by 19 artists giving a unique window into 21st century artistic practice across China, Hong Kong, Taiwan and the diaspora. 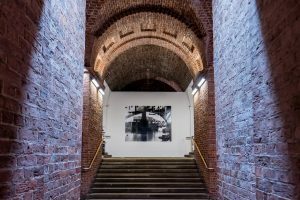 The artists included cover a range of themes including consumerism, technology, connectivity and the individual’s place in the world today.The sculptures, paintings, installations, videos and photographs are installed throughout the vaults in St George’s Hall, including some intriguing spaces not normally open to the public. The New Collection of Chinese Contemporary Art has been developed largely in partnership with the Centre for Chinese Contemporary Art in Manchester, but also with Liverpool’s Open Eye Gallery. Chinese contemporary art has become an indispensable component of global art. 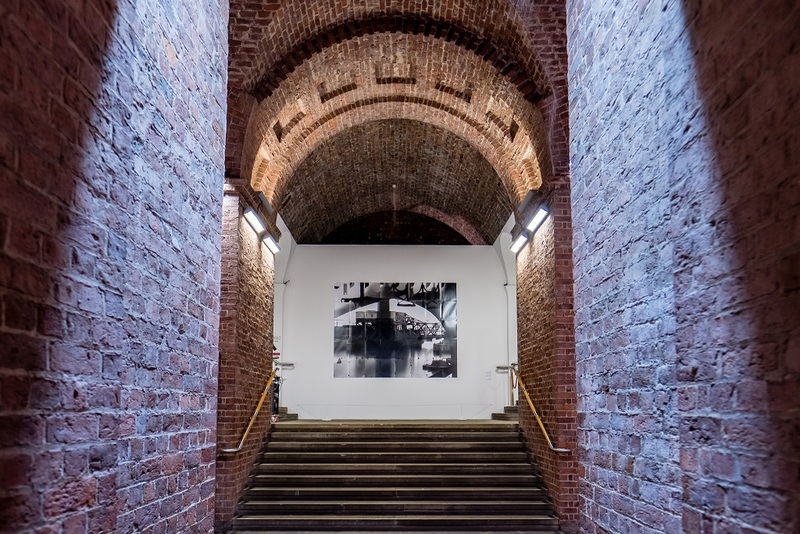 By promoting, showing, researching, disseminating and collecting, the University of Salford and CFCCA play an important role in the interaction and communication between Chinese and British contemporary art. I look forward to showing my work to audiences in Liverpool. Artist Cao Fei. Haze and Fog and La Town by Cao Fei will screen in the PRESENCE exhibition. PRESENCE: A Window into Chinese Contemporary Art exhibition catalogue. Exhibition dates: Friday 9 February – Sunday 3 June 2018. Closed Easter weekend (Friday 30 March – Sunday 1 April). Additional opening: Tuesday 3 April, 10am – 5pm.